In CEAR- Euskadi, we have been defending human rights for over 25 years and have assisted in the personal development and protection of refugees, migrants and stateless people. Launched in 2011, one of our projects, the Programa Vasco de Protección Temporal (Basque Programme for Temporary Protection) was set up for Human Rights defenders with the Basque Government. This programme’s objective is to protect defenders whose lives or physical integrity are under threat due to the work they undertake in their country of origin by offering them temporary residence in Euskadi (Basque Country) for a six-month period. Through running this programme for the past 7 years we have learnt of the need to forge partnerships with other social organisations to focus more efficiently on protecting the human rights defenders with whom they work. We can offer them the skills and the tools that allow them to reduce the levels of risk that defenders are exposed to. 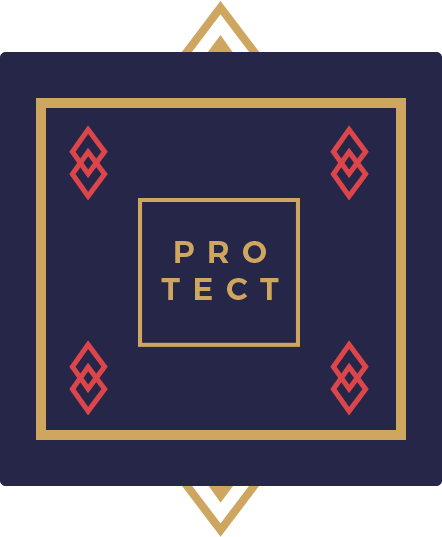 Proteger a quien Defiende (Protect those who Defend) is a programme that was born out of the necessity to share experiences and to learn from and collaborate with other organisations in order to find ways to best protect human rights defenders. What is Proteger a quien Defiende (Protect those who Defend)? This initiative strives to strengthen, protection wise, the roles of those social agents who work with human rights defenders who face grave risk. 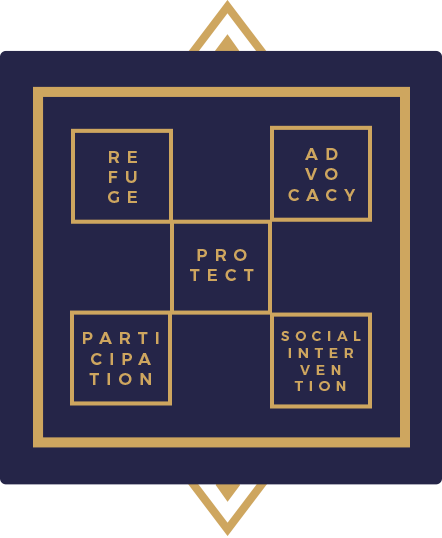 In order to achieve that, we have developed a strategy for research, training, and political advocacy with the objective of enabling social organisations and institutions to actively commit to protecting those who defend life, land and human rights. You can find information relating to organisations and umbrella organisations specialised in protection on this website. You will find various existing mechanisms that can be set in place to reduce the levels of risk faced by those individuals who are fighting for Human Rights.